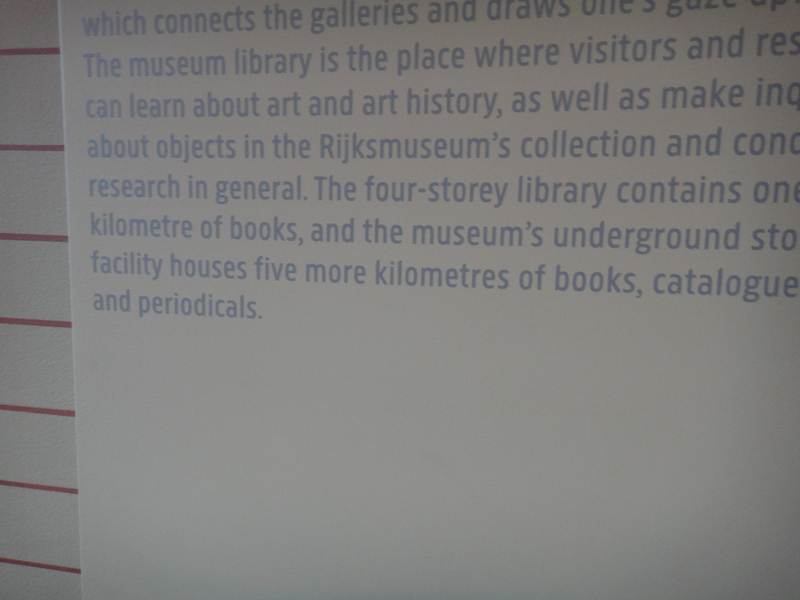 Just remember, in Amsterdam, we collect books in kilometres. 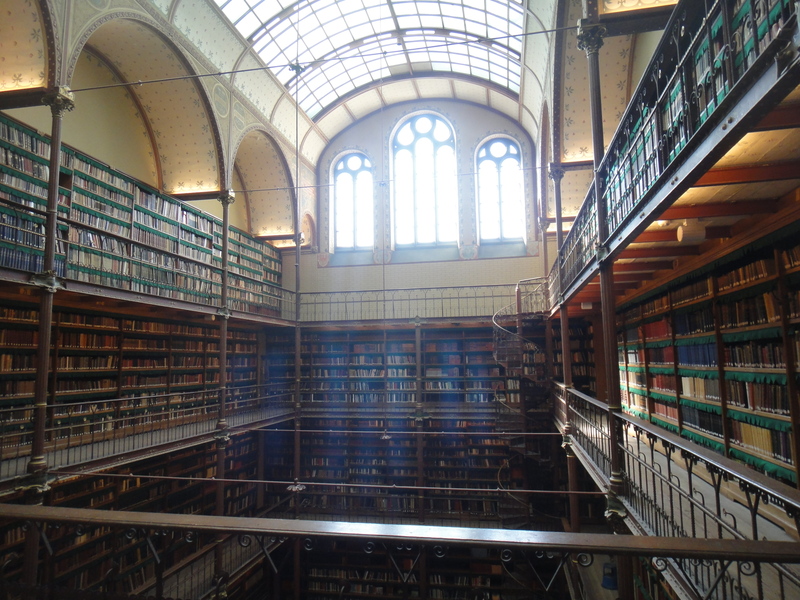 Courtesy of the Rijksmuseum library. I’m not expecting anything measured by odometer, but I’ll tuck in to some good reading this near-Halloween weekend. Count Bram Stoker (Post by ChristinePSS) and Edgar Allan Poe at the top of the list. Poem promotion update: Over three-quarters sold! Only 22 left! Get your twenty-five-cent custom poem here: https://www.etsy.com/listing/165156186/custom-poem-for-25-cents-free-shipping?ref=shop_home_feat.